For many of us, the extent of our knowledge on the genocide in Rwanda begins and ends with the film, “Hotel Rwanda.” However, for those individuals directly affected by the war, the 100-day genocide will forever live in infamy. It was April 1994 when the first shots rang out. The culmination of longstanding ethnic rivalry and tension between the majority Hutu and minority Tutsi people, coupled with the death of former President Juvenal Habyarimana, ignited the war. 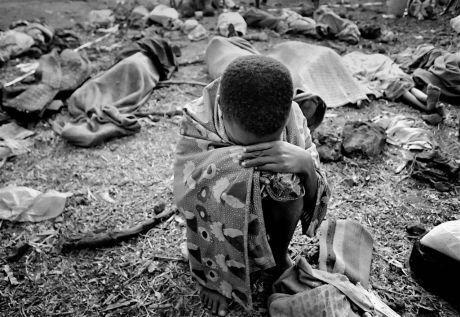 By the time the final shot was fired, more than 700,000 Rwandans were slaughtered. It has been 12 years since the end of the genocide and the UN war crimes tribunal continues to hand down sentences. 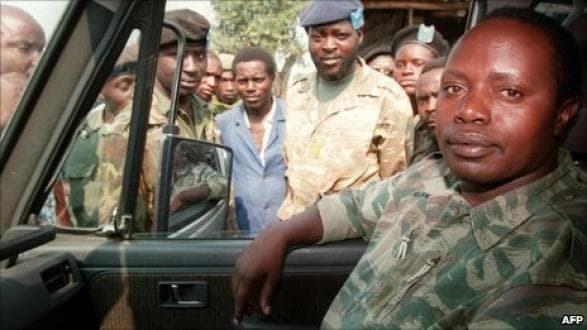 Former Rwandan army chief, Augustin Bizimungu, was sentenced to 30 years of imprisonment for his involvement in the 1994 genocide. Bizimungu is the second senior officer to be sentenced by the International Criminal Tribunals for Rwanda (ICTR). Bizimungu is accused of directing his men to kill individuals from the Tutsi ethnic group. The ICTR found that he had complete control over the men he commanded, making him responsible for their actions. Bizimungu, along with former paramilitary police chief, Augustin Ndindiliyimana, were both found guilty of genocide and crimes against humanity. Ndindiliyimana, however, was released having already spent 11 years in jail. Bizimungu is expected to serve all 30 years of his sentence.